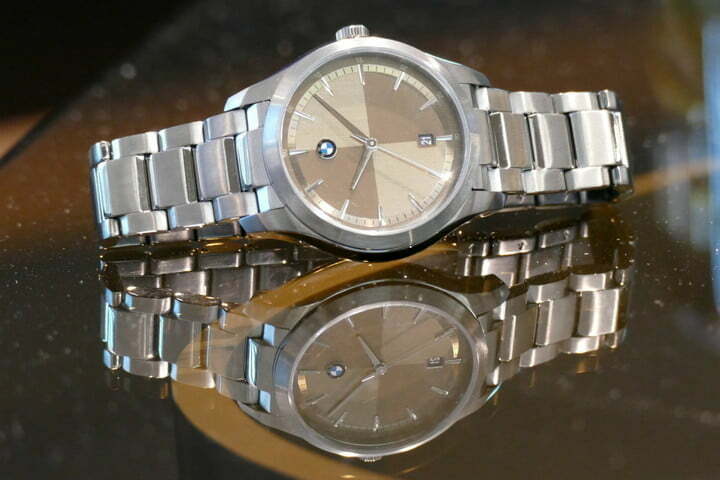 Watch brand Fossil has shown off its first watches to wear the BMW name. After the two companies announced a partnership in 2018, they said a BMW smartwatch would be coming, and now we know it will be a touchscreen model and not a hybrid. The launch is expected sometime in 2020. 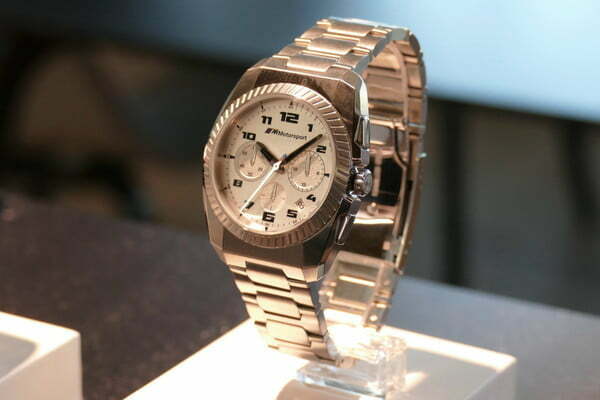 The first BMW watches have been shown off at the Baselworld watch show, which is currently taking place in Basel, Switzerland. While Fossil makes hybrid watches alongside its touchscreen models, the BMW smartwatch will be a touchscreen model, and is therefore highly likely to use Google’s Wear OS software. No other details were shared, but we can expect a design similar to what’s seen here, along with some BMW-related features. Fossil designs and distributes the watches made in collaboration with BMW, and the examples you see here are some of the first designs in the range. Currently, it’s split into two lineups, a motorsport-inspired collection and a classically styled collection. 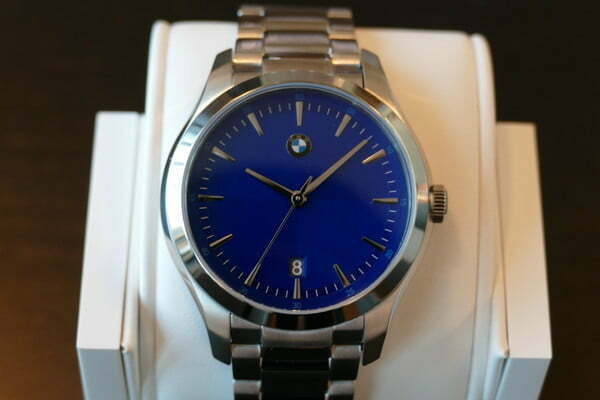 We had a chance to try some of the watches on, and took an instant liking to the classic versions that use the famous BMW roundel as part of the watch face. 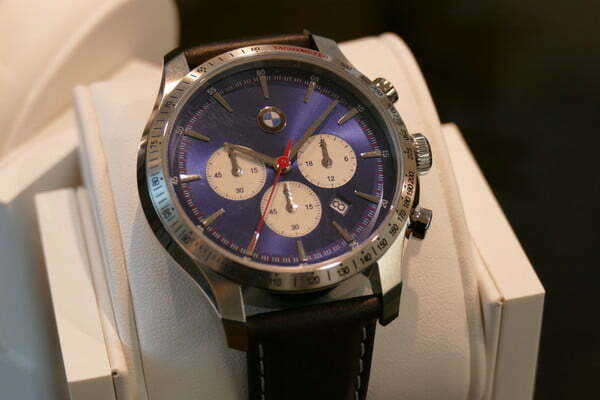 Interestingly, the colors match BMW colors, so it will be possible to match your watch to your car’s actual paint job. We can speculate that watch faces on the future smartwatch will replicate this too. Prices for the watches launched already vary between $295 and $375, which corresponds to the average price of Fossil’s smartwatches. The company also works with Skagen, Michael Kors, Kate Spade, Diesel, and Emporio Armani — all of which have smartwatches in the range. BMW would stand almost alone if its smartwatch came out sooner, as few other car manufacturers have released branded smartwatches. Aston Martin has partnered with Tag Heuer on a limited-edition Connected Modular 45, for example, ; but few others exist. The Fossil and BMW partnership is so far set to last until at least 2023. However, outside of a vague 2020 release date, we do not know exactly when the BMW smartwatch will arrive. The mechanical designs seen here will be out soon, and make us look forward to seeing the smart version.